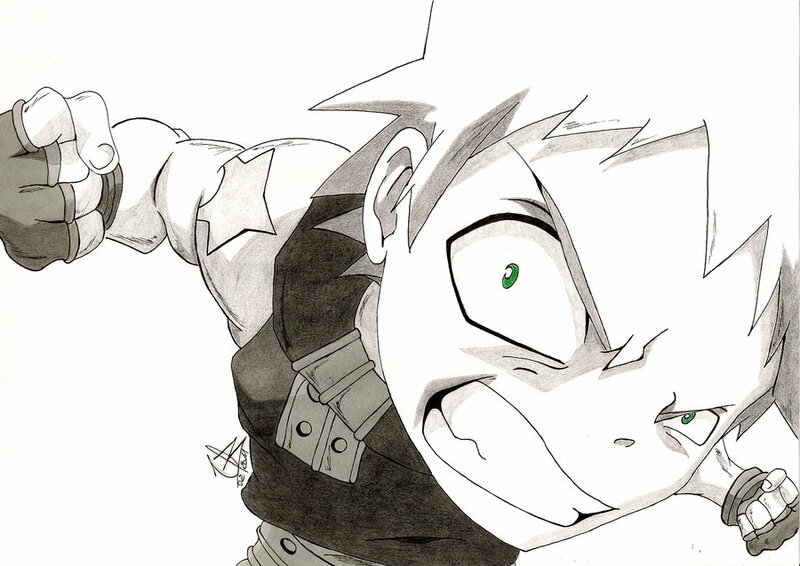 Best drawing of Black★Star EVAR!!!. Can anyone draw a picture this good или better?? If so PLEASE post a picture of it! (=. HD Wallpaper and background images in the Soul Eater (Пожиратель душ) club tagged: soul eater awesome cool drawing amazing black star swag. if you did draw this *( but i know you didnt )* i would be like " omfg that is so coll ! "